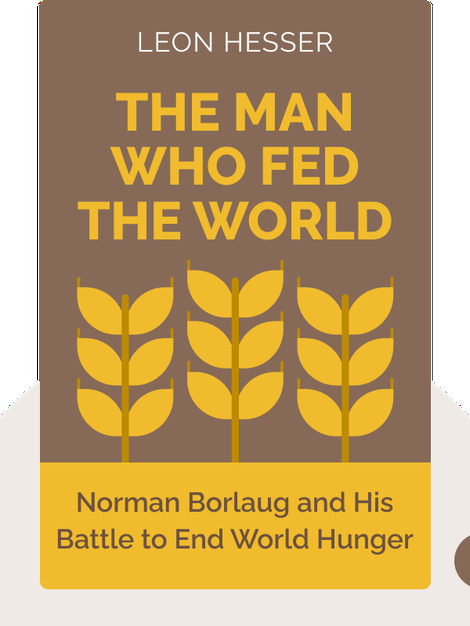 The Man Who Fed the World tells the story of Norman Borlaug, Nobel Peace Prize laureate, and his work in fighting world hunger. The past and future of world agriculture and hunger are examined. 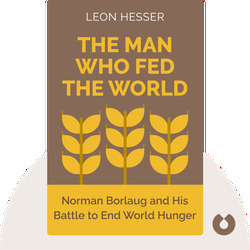 Leon Hesser is an agricultural economist and former farmer who coordinated the U.S. program to increase food production worldwide.